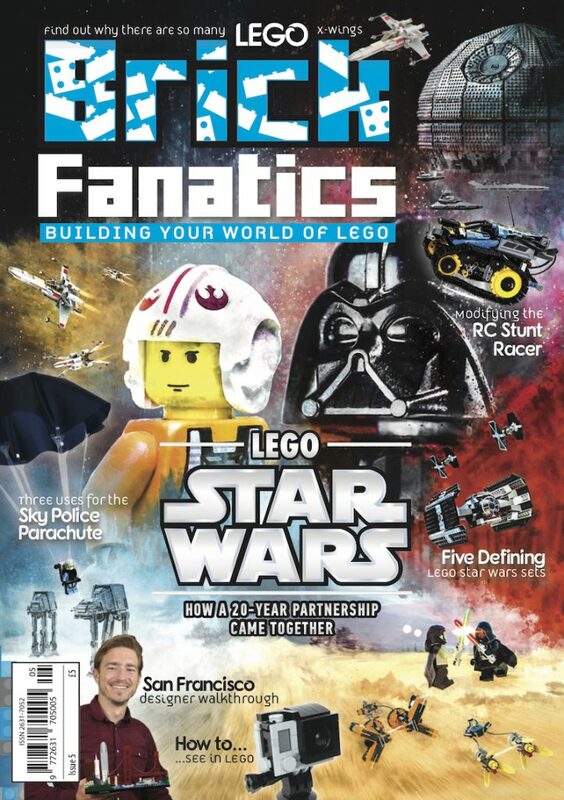 LEGO Architecture 21047 Las Vegas has been redeveloped for a September release. 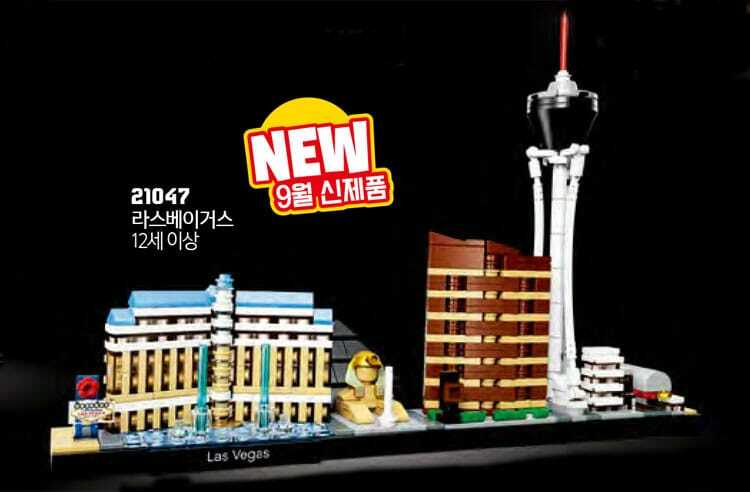 In a copy of the Korean LEGO catalogue, PromoBricks found an image of the new LEGO Architecture Skyline set, 21047 Las Vegas, that will be released in September. 21038 Las Vegas was pulled from the LEGO line-up after the tragic shooting at the Mandalay Bay Hotel. The design team replaced that location with the Bellagio, sitting alongside the Luxor Hotel, the Encore Hotel, the Stratosphere Tower and the Fremont Street Experience. LEGO Architecture 21042 The Statue of Liberty and 21041 The Great Wall of China are available now from shop.LEGO.com.